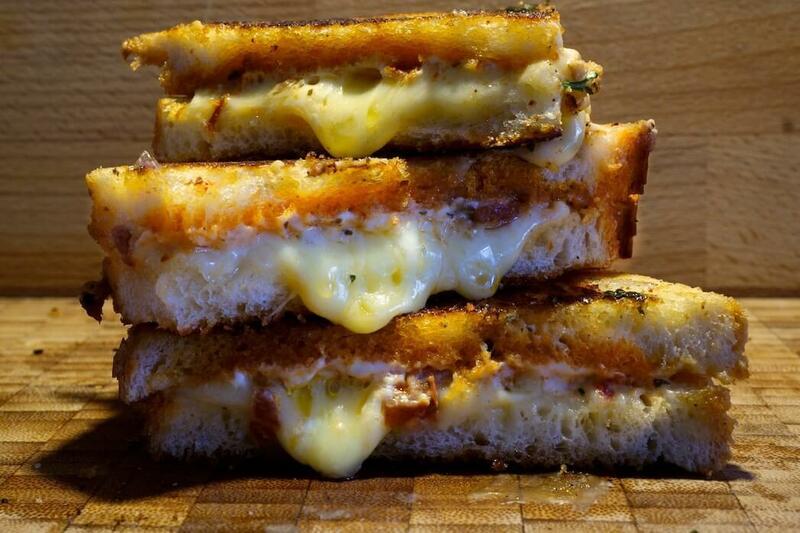 A cheese toastie is one of those basic comfort foods that we all love. The gooey melty cheese in warm buttery bread. Imagine getting a cheese toastie through the door every week? That is precisely what Cheese Posties offer. Delivered cheesy delights. If you call anything to do with food a Temple, it has to be good right? 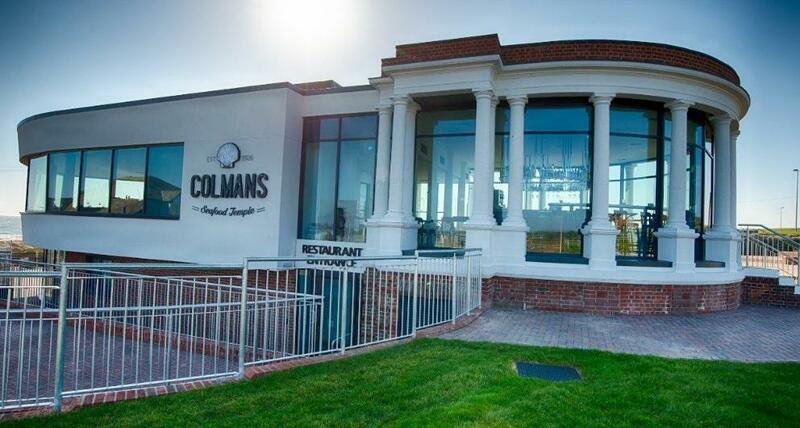 When the kings of the North East fish and chip scene open their new restaurant in a local landmark, Colmans Seafood Temple, then you know it’s worth a visit. Feeling like a change this weekend? 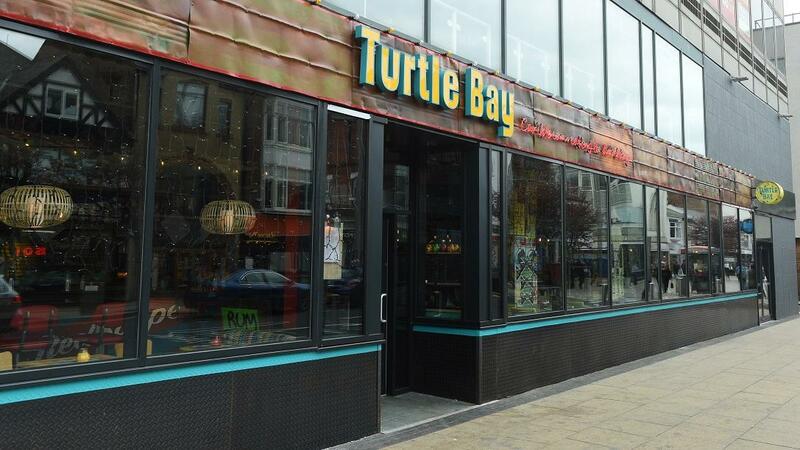 Head to the newest restaurant to burst on to the up and coming Boro dining scene – Turtle Bay Middlesbrough. 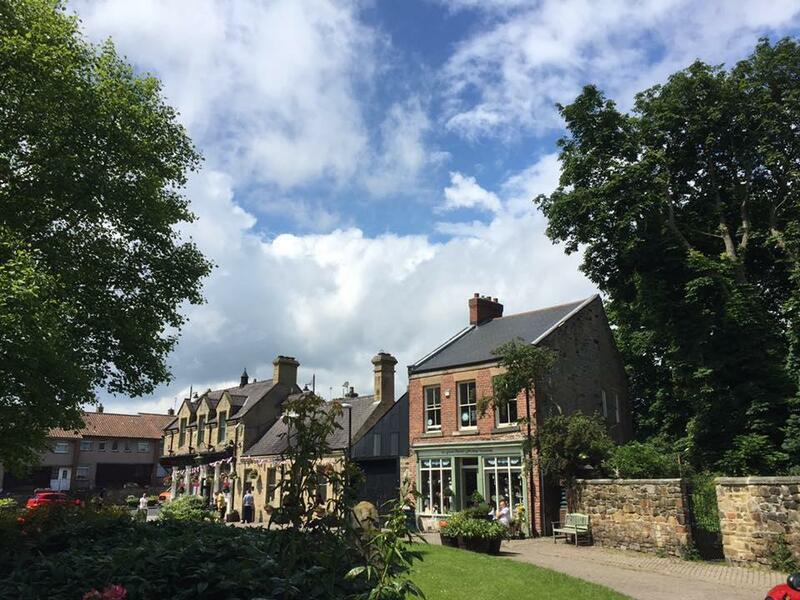 After a whopping £800k investment in to the restaurant, lets take a look at whats on offer. Everyone loves something a bit different, right? 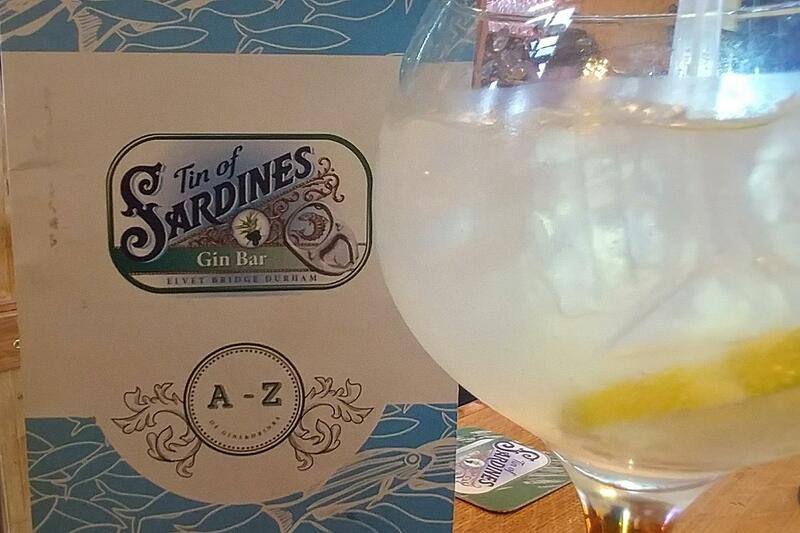 Only open a week, Tin of Sardines is Durhams newest and smallest bar. With a dedicated Gin menu, this is going to be the place in Durham to be.